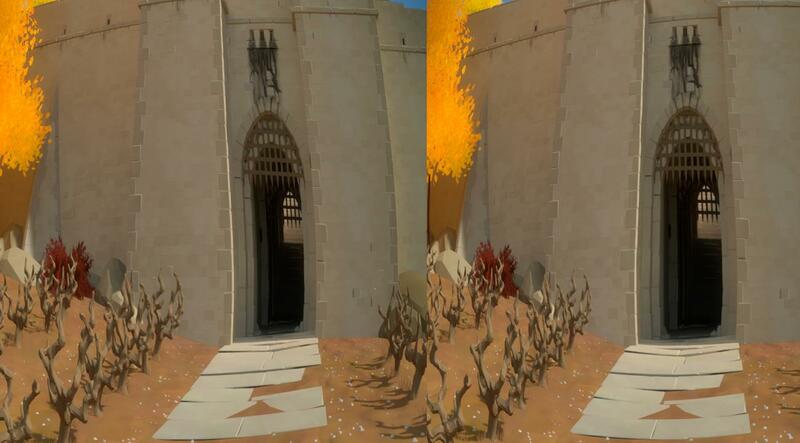 The Witness could be getting Oculus Rift VR support, if this pair of new images is to be believed. 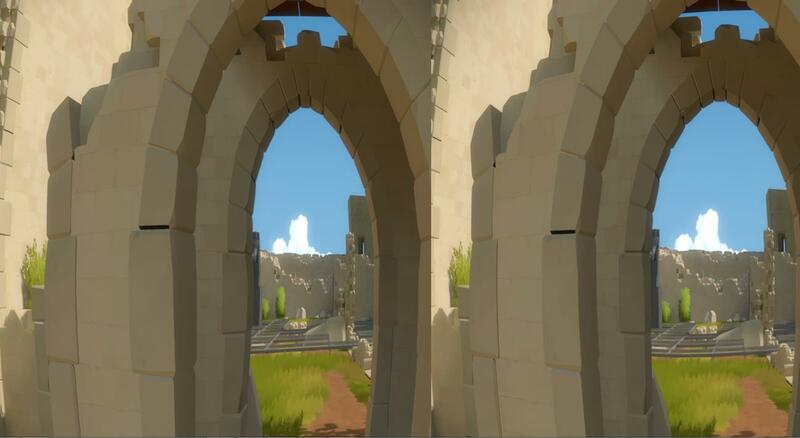 Creator Jonathan Blow posted the following images on The Witness blog, in a post titled simply, “What could it mean??”. Note the typical ‘dual-screen’ effect displayed by games that support the Rift VR device below. It has also been suggested by CVG, that these images tease Sony’s oft-rumoured VR device.